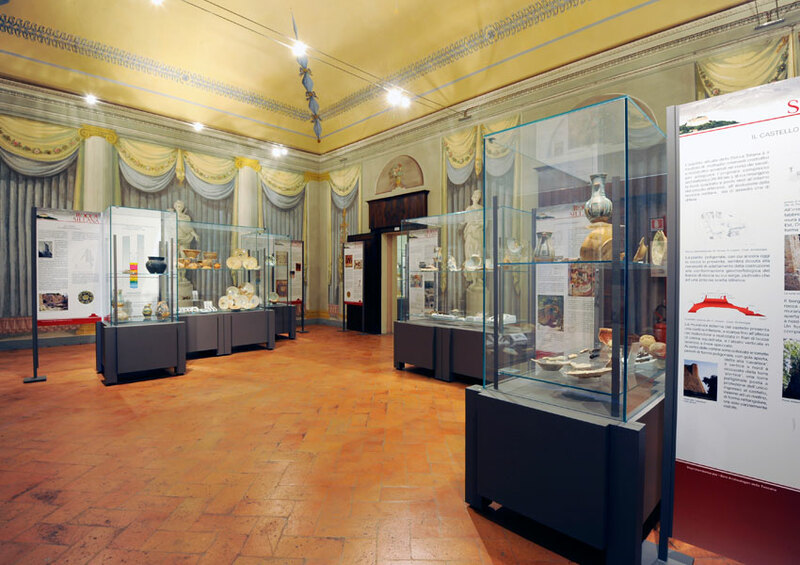 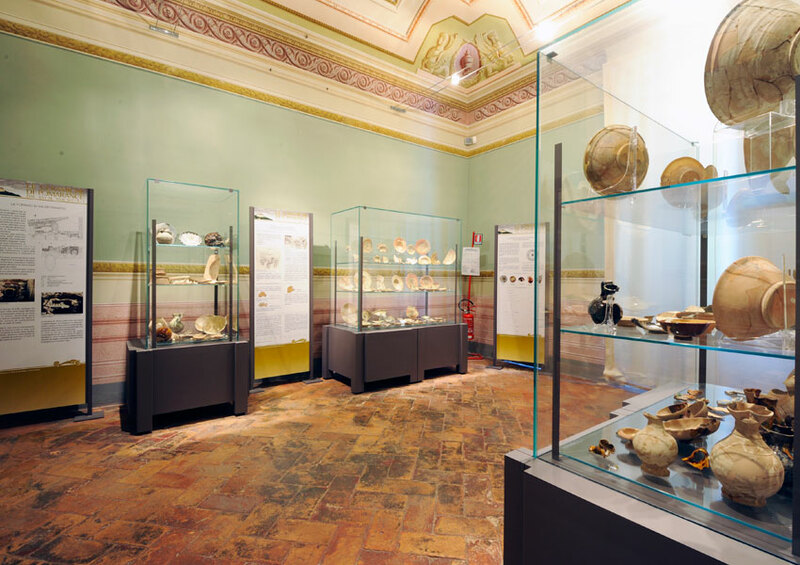 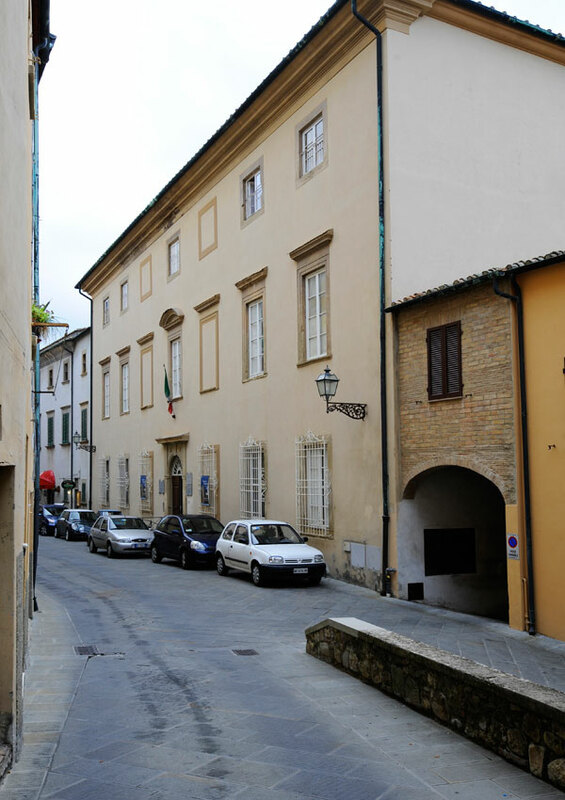 Near Casa Bicocchi (Bicocchi’s House) and housed in the rooms of Palazzo Ricci, is the permanent exhibition on Warriors and Craftsmen, divided into six rooms, each of which displays a different historical period, from the Paleolithic to the Renaissance. 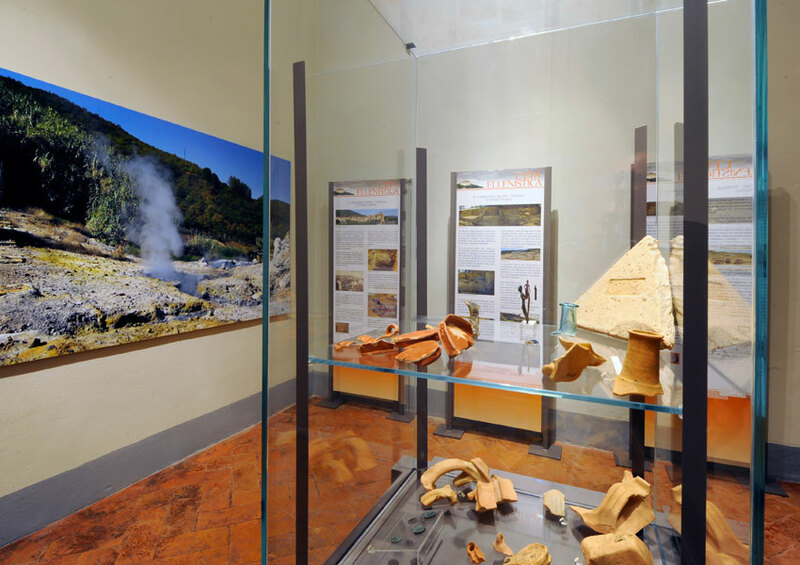 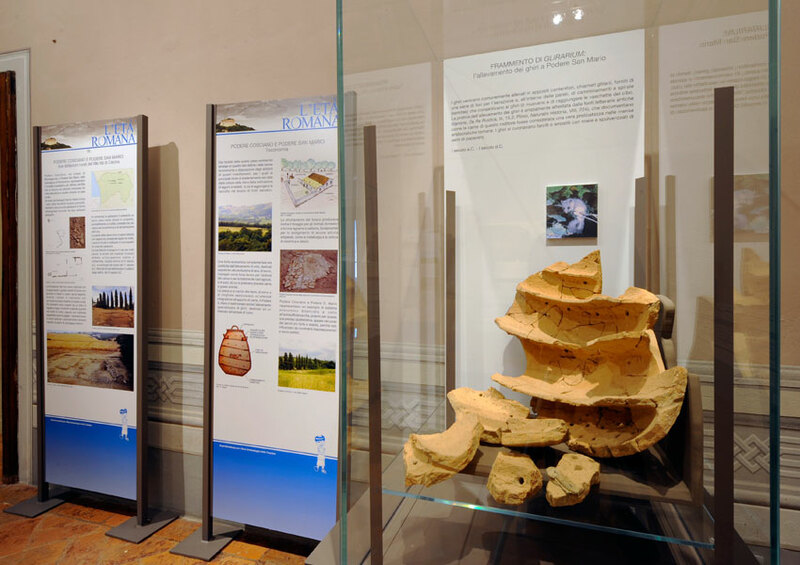 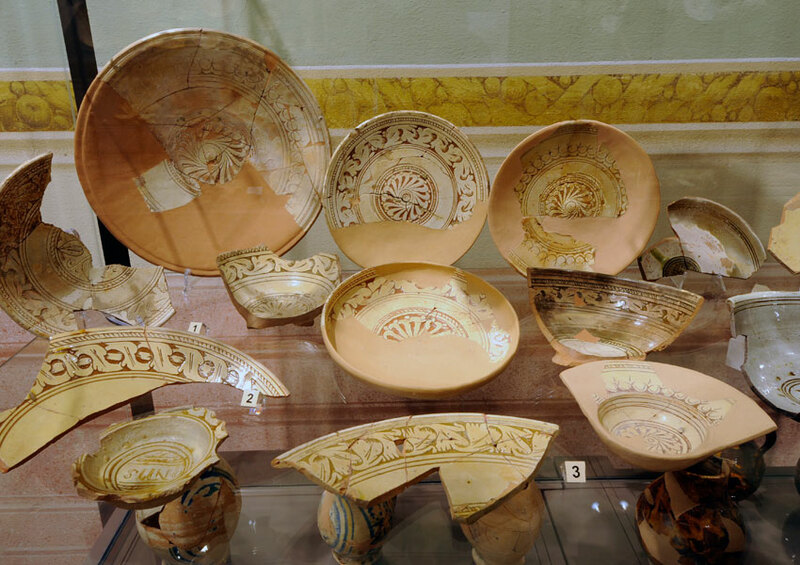 On display, there are various important finds, like the Ciottolo di Lustignano that has engraved on it the image of a bison, one of the most ancient testimonies of prehistoric art in Tuscany. 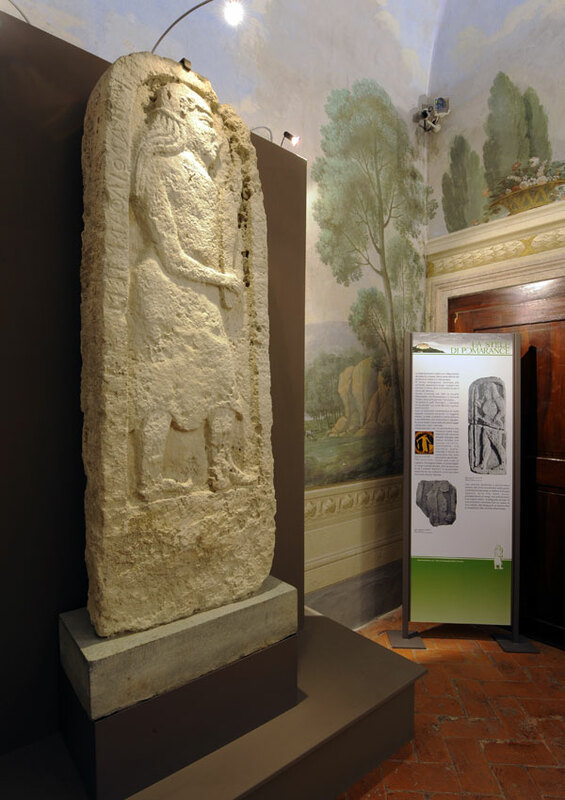 Another important find is the monumental Etruscan Stele of Pomarance (end of the 6th century BC). 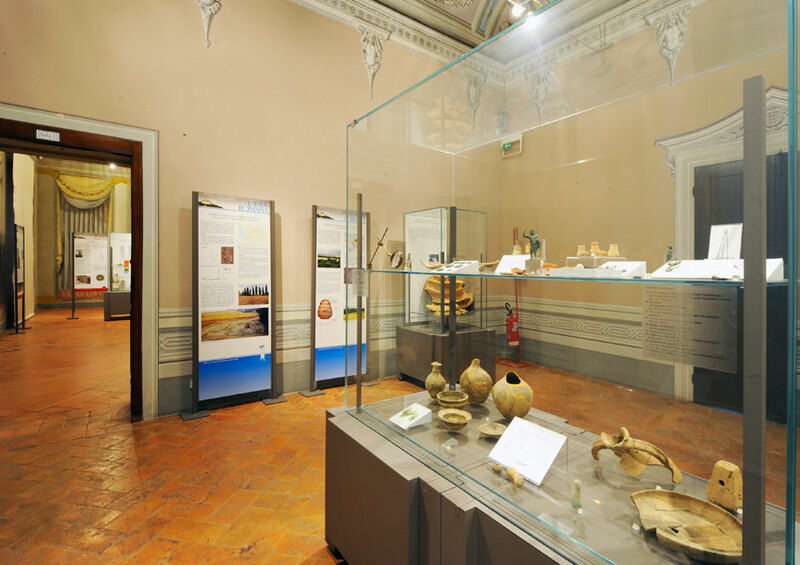 There also are many hand-made objects that tell us about habits and religious traditions of the communities that lived in this area over time.